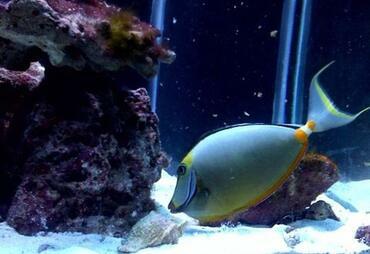 There is nothing as heart-breaking as losing a fish but it can be even more devastating when the fish simply disappears. 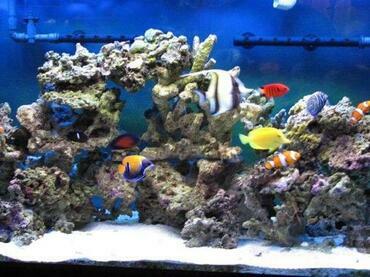 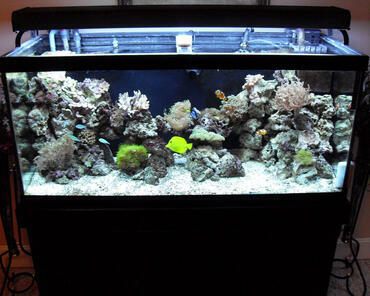 Read more to learn why fish might disappear from the tank and what you can do about it. 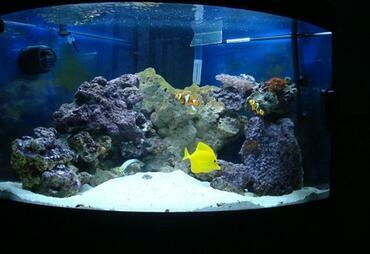 It is every aquarium hobbyist’s nightmare to turn on the tank lights in the morning to discover that their tank is empty. 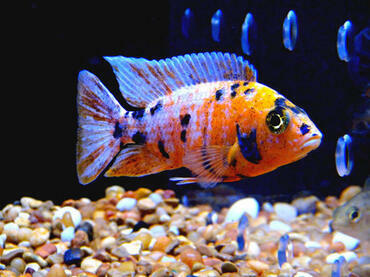 Every aquarium hobbyist has to deal with a missing or potentially missing fish at some point but, in many cases, the fish is found without too much delay. 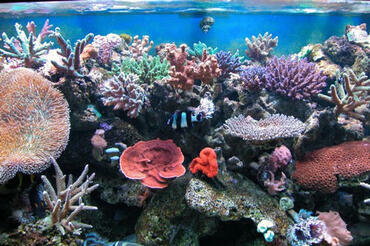 In some cases, however, you may not find the fish and you will be left to wonder what happened. 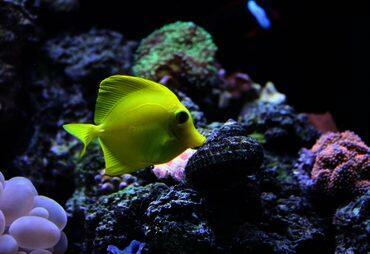 Read more to learn about what might cause fish to disappear from the tank and what you can do to prevent it from happening to you. 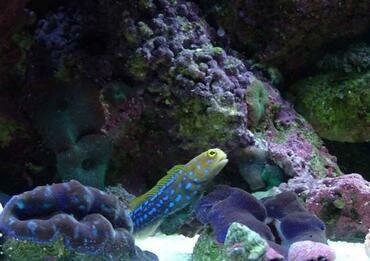 When you suspect that one or more of your fish is missing from your tank, your first step should be to look carefully around the tank to determine whether the fish are simply hiding. Many species of fish spend a great deal of their time hiding – some even spend most of the day in hiding and only come out at night. 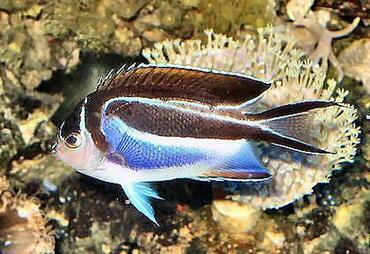 If you have decorations in your tank, take the time to look behind and around those decorations to see if your fish might be hiding there. 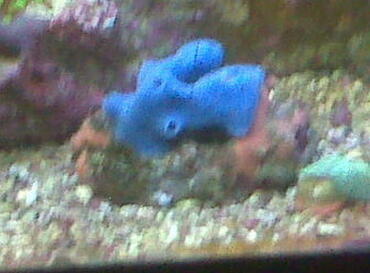 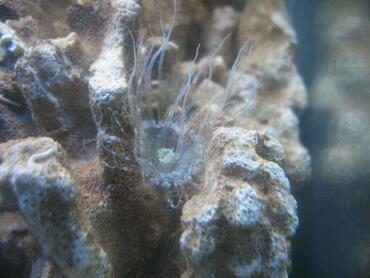 Fish can be very sneaky and they can find excellent hiding places when they want to get away. 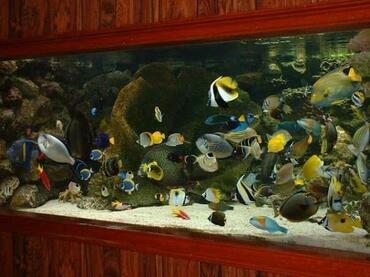 In the event that you do not find your fish after a cursory inspection, you may need to look a little harder. 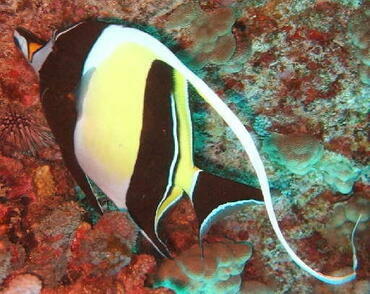 Some species of fish have been known to bury themselves in substrate in the tank – they may also wedge themselves under rocks or other decorations. 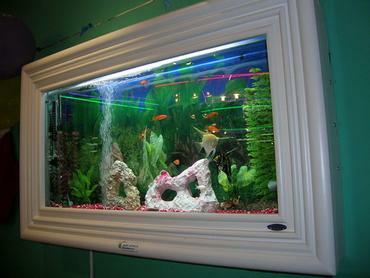 In some cases, small fish may find their way into holes inside hollow decorations and they could end up getting stuck. 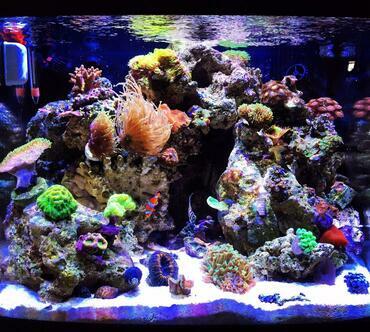 Check every inch of your tank and all of your decorations before you panic. 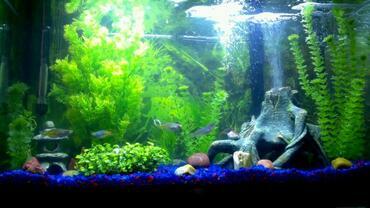 As you search for your fish, be very careful that you do not disturb the other tank inhabitants and use caution in case the hiding fish is inside or under one of your tank decorations. 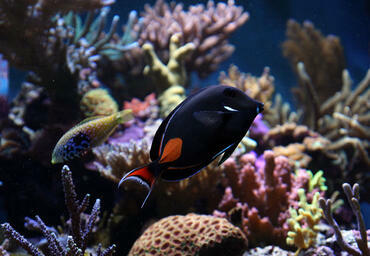 If you do find the fish, make sure to observe it over the next few days to see whether it repeats the disappearing act. 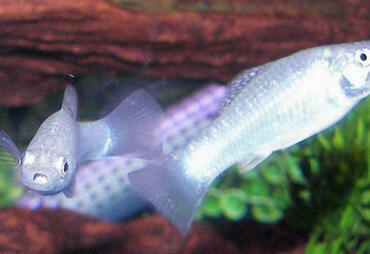 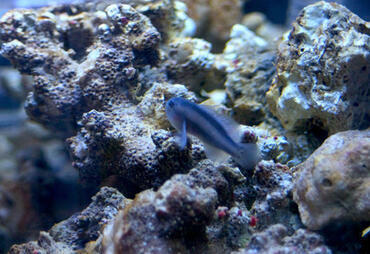 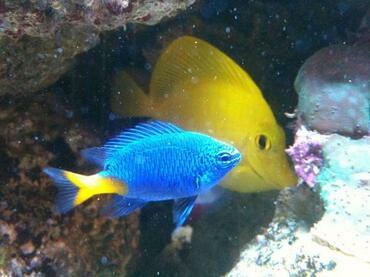 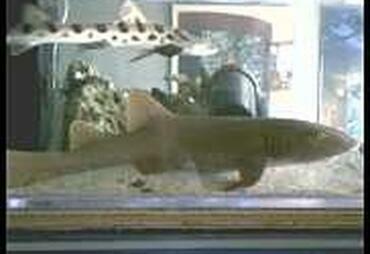 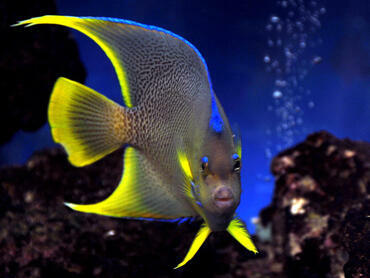 When fish exhibit behavioral changes like increased instances of hiding in the tank, it is often a result of stress. 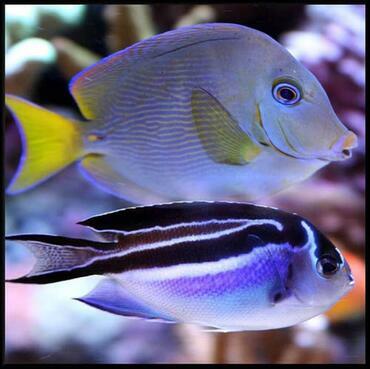 Poor water quality, aggressive tank mates and overcrowding can lead to increased stress in fish which may cause them to hide in the tank. 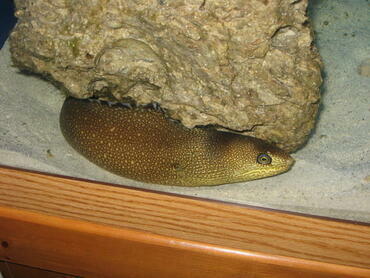 If you do not find the fish inside the tank, you may want to do a quick check around the tank. 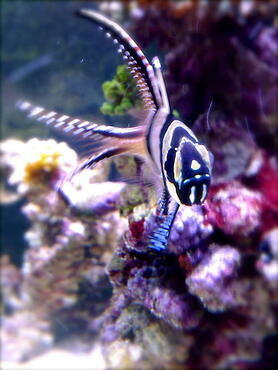 Many species of fish are accomplished jumpers and, if your tank is not properly covered, they could jump out of the tank entirely. 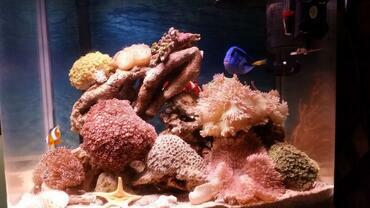 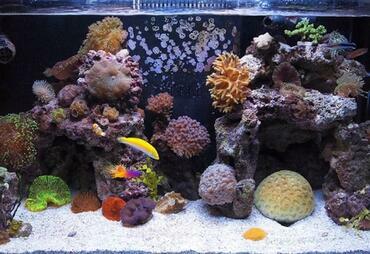 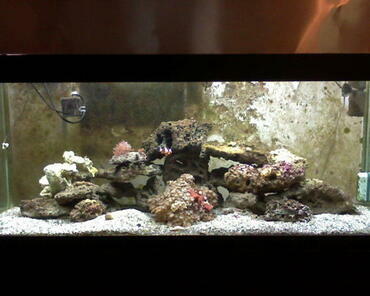 The saltwater tank is particularly full of potential predators. 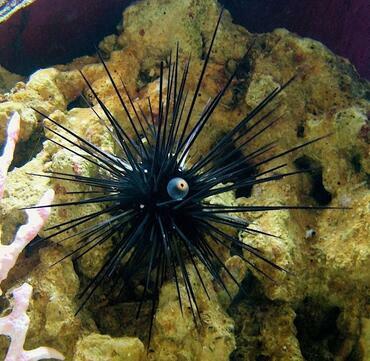 Not only does live rock provide plenty of places for sick fish to hide, but it also plays host to a number of invertebrates which could prey on your fish. 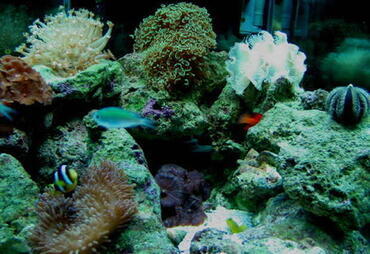 In the event that one of your fish becomes sick and dies, the microbial fauna in your saltwater tank will likely cause the fish to decompose before you can even find it. 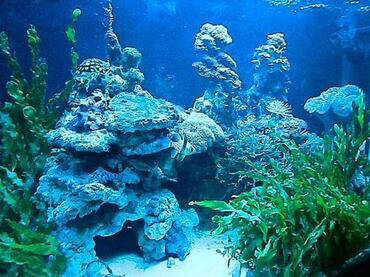 Added to this is the fact that crabs, shrimp and other invertebrates in the tank act as scavengers, feeding on the dead body. 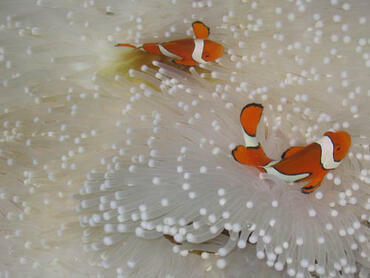 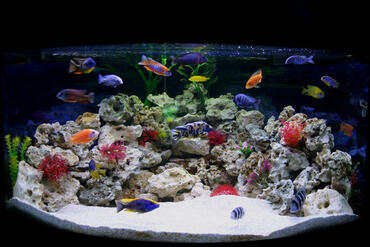 Certain species of worms commonly found in the saltwater aquarium have also been known to feed on small fish. 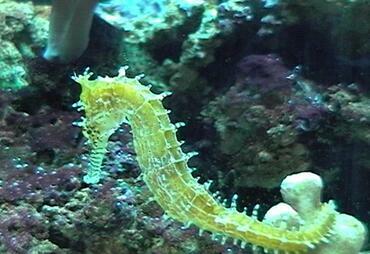 Eunicid worms, rag worms and large fire worms are particularly well-known for their strong jaws and for their tendency to feed on the remains of decaying fish. 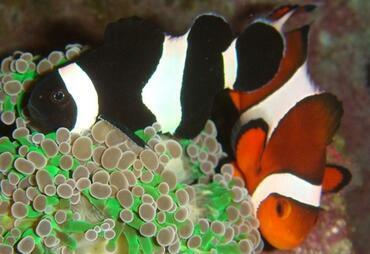 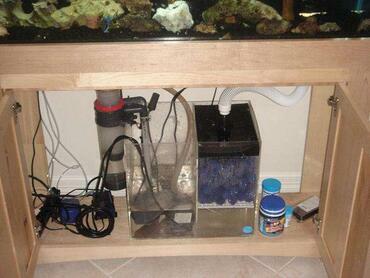 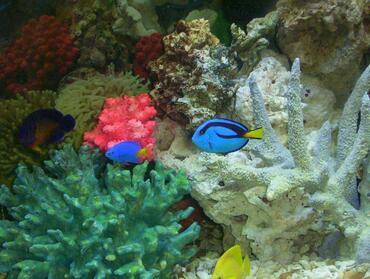 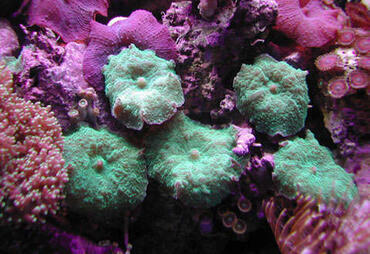 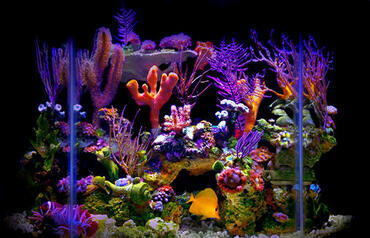 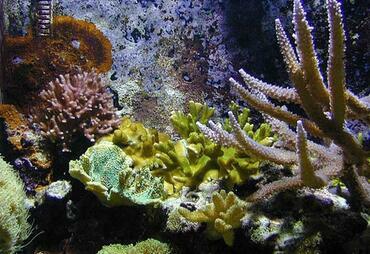 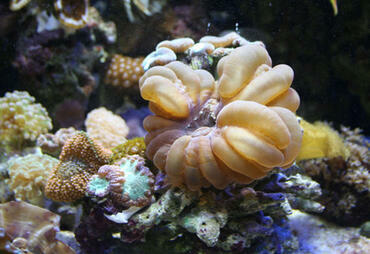 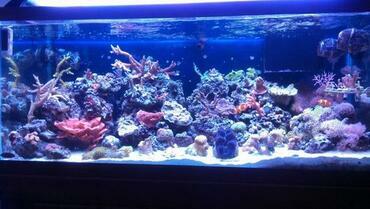 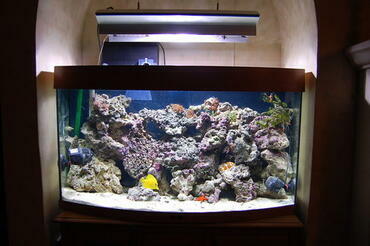 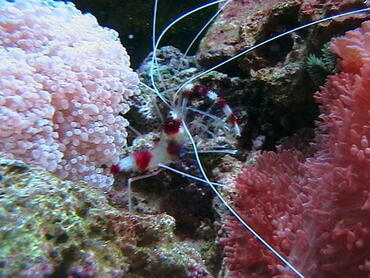 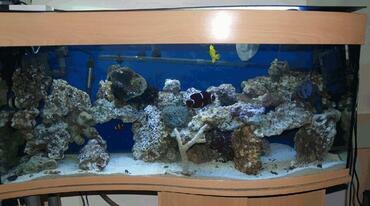 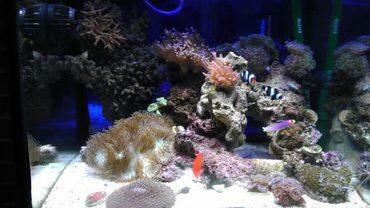 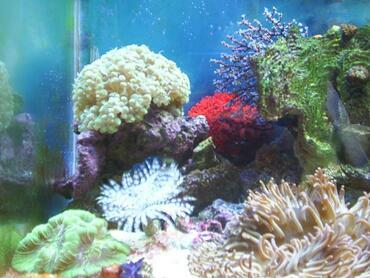 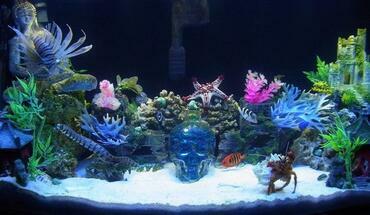 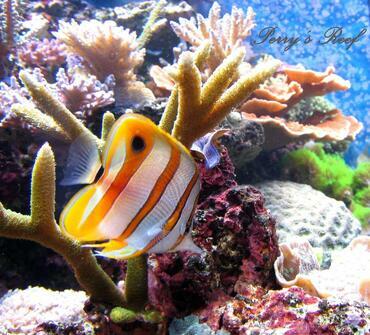 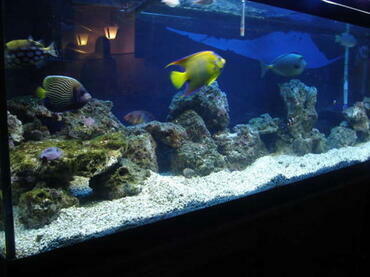 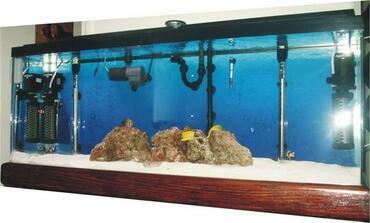 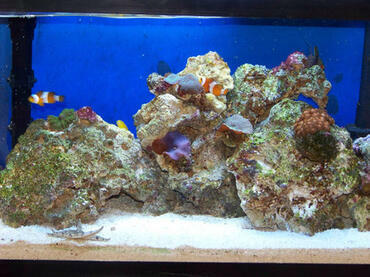 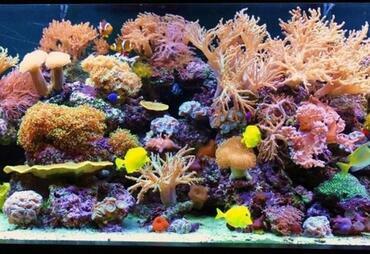 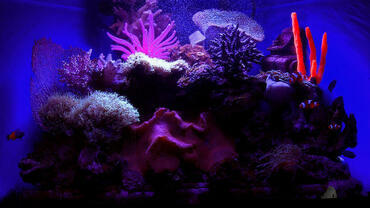 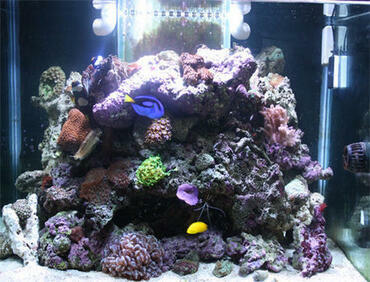 Crustaceans like crabs and predatory snails may also pose a threat to saltwater aquarium fish. 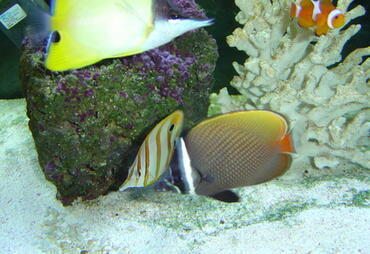 Snails are not a particularly significant threat in the saltwater tank but certain species like cone shell snails are known for eating fish. 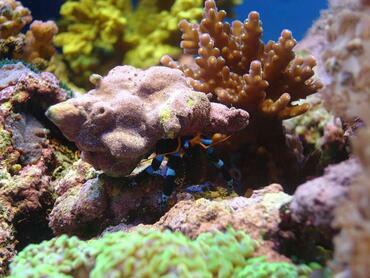 Carnivorous species of crab may also prey on fish, though they may have difficulty catching them unless the fish is asleep or sick. 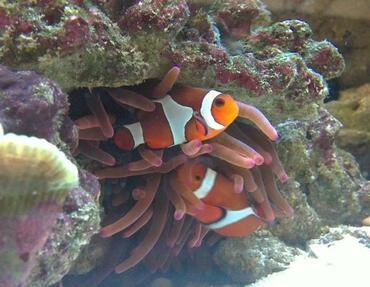 Anemones may also pose a risk to saltwater aquarium fish except for certain species that cohabitate well with anemones (like clown fish). 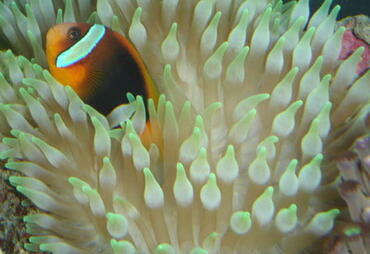 Though most species of anemone do not feed on large prey, some species like carpet anemones have the capacity to immobilize larger prey until they can be consumed. 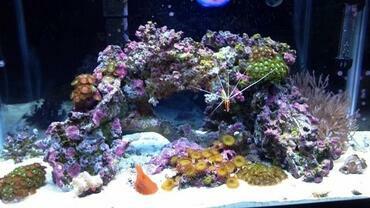 One thing to be especially wary of with carpet anemones is that if you suddenly turn on the tank lights, it could spook your fish right into the clutches of the anemone. 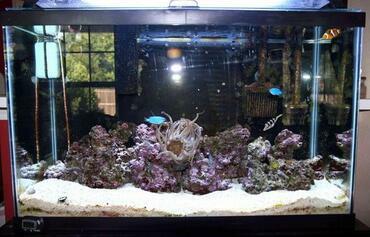 If you still cannot find your fish after checking the whole tank, take inventory of any invertebrates in your tank to see if one of them might be responsible for the disappearance of your fish. If you do not observe your tank and your tank inhabitants on a regular basis, you may not notice when one of your fish falls ill. 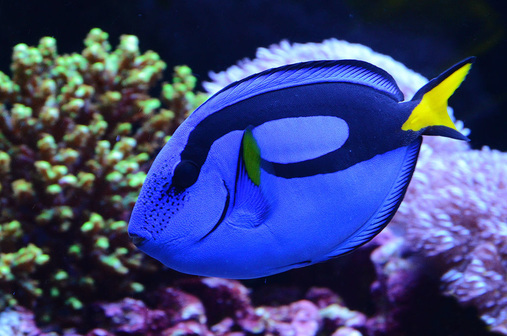 Some saltwater aquarium fish diseases can progress very quickly, causing death in fish only a few days after they have contracted the disease. 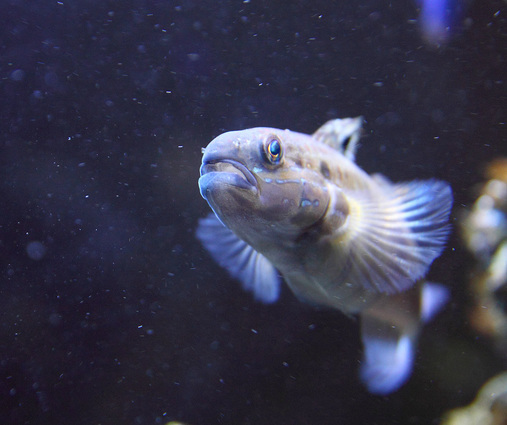 When fish are sick, they are likely to spend more time hiding in the tank and they may exhibit behavioral changes such as lolling near the bottom of the tank. 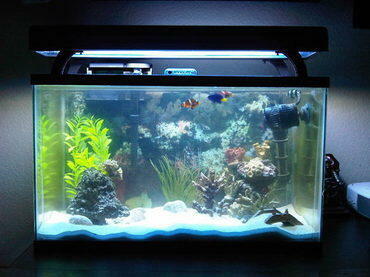 When this happens, you might not notice the fish and it could disappear completely before you even realize it is missing. 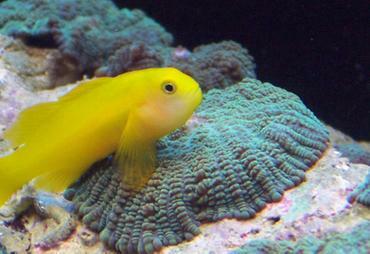 Once a sick fish dies, the invertebrates and other fish in your tank are likely to make quick work of the body, causing it to disappear before you even notice it. In order to prevent this from happening it is important that you keep a close watch on your tank, observing your fish for signs of stress and disease so you can take action to remedy the problem if one should arise. 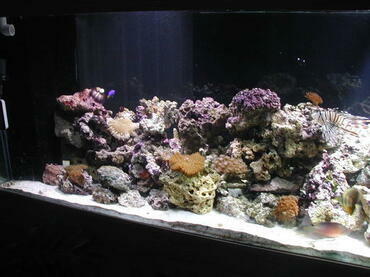 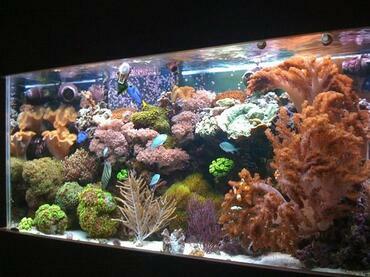 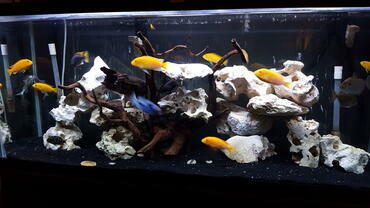 You may even want to keep a log of your tank inhabitants and check it off each day when you evaluate the tank. 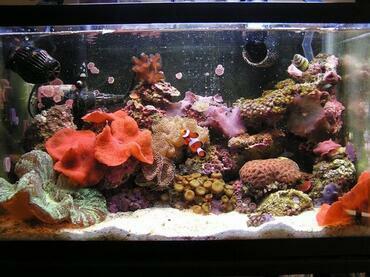 While you cannot control every aspect of your saltwater tank, there are things you can do to ensure the safety of your fish. 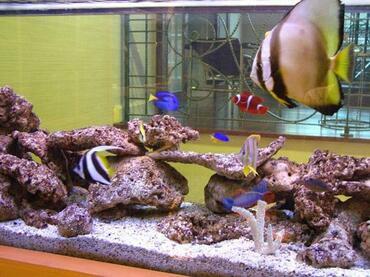 Before you stock your tank, perform some research to make sure that all of the species of fish and invertebrates you plan to keep are compatible. 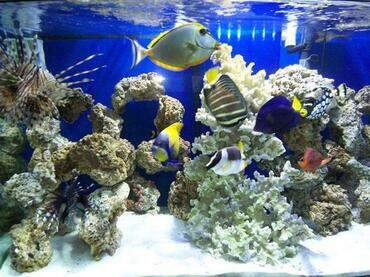 You should also be mindful of maintaining high water quality in your tank so your fish do not become stressed or sick due to poor water conditions. 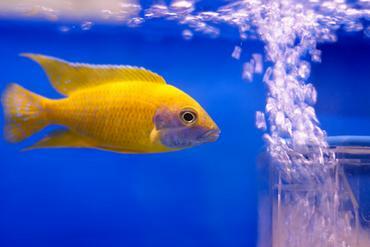 If you do these simple things and maintain a routine maintenance schedule, you should not have to worry about fish disappearing from the tank. 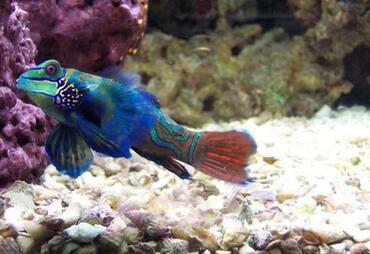 Even if you are very careful, there is always the possibility that one of your fish could go missing. 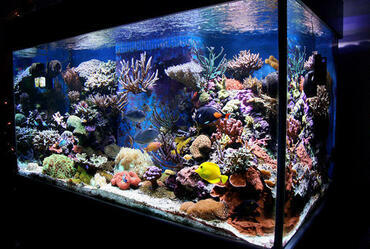 If this happens, the worst thing you can do is panic and tear apart your tank looking for it. 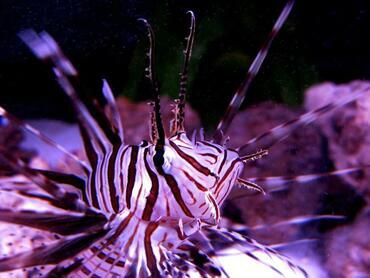 Remain calm and perform a thorough inspection of your tank, being careful not to disturb your tank inhabitants, until you find the fish or determine that it is gone for good. 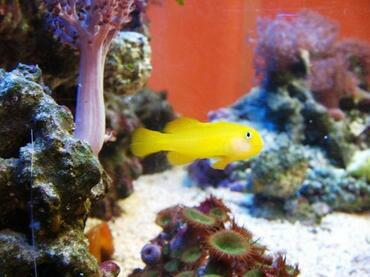 If you are lucky, you will find that your fish has only found a good hiding spot and it will return to its normal behavior after you remedy any potential problems with disease or poor water quality in the tank.